Searching for airfare has gotten even more harried, thanks to a judge’s ruling December 21 in favor of American Airlines' request to remove its flights from Orbitz’s inventory. American pulled out of the online booking site, which typically earns a commission off of the sales, in order to trim its own budget and guarantee that customers only book travel on AA.com. It’s not the first time American has limited its searchability – in 2008 it demanded that Kayak only display tickets listed on its own site, instead of comparing to prices from third-party agents – but this judge’s most recent ruling set off a firestorm of activity. 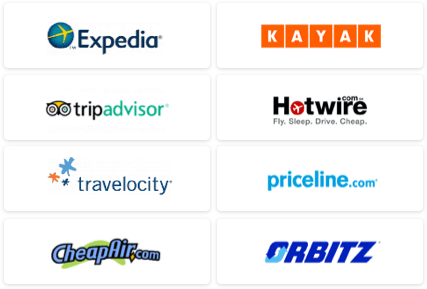 Expedia, in a sign of solidarity with Orbitz, decided December 23 to list American fares last among search results and force customers to click over to a new page to see any American flights. Delta, meanwhile, felt left out and ditched smaller booking sites CheapOair, BookIt, and OneTravel. For customers, this creates an even more complicated maze of ticket searching and buying, particularly for those who simply want to find the lowest rate. More seriously, the ruling could represent a major shift for the airline industry, said Kevin Mitchell, the chairman of the Business Travel Coalition, in a statement last week. “The stakes in this conflict are clear: either an improved airline industry and distribution marketplace centered around the consumer, or one that subordinates consumer interests to the self-serving motivations of individual airlines endeavoring to impose their wills on consumers and the other participants in the travel industry,” Mitchell stated. Despite the savings and increase in control this gives the airlines, it seems like a misstep for Delta and American. 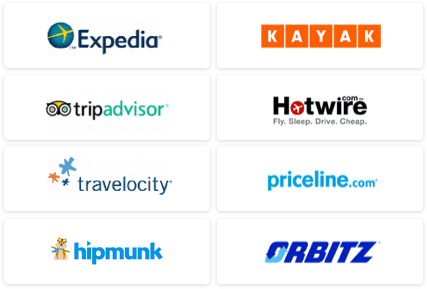 Customers who start their searches on Orbitz or Expedia are now even less likely to book an American flight and are arguably more apt to move to a competitor – after all, why open a new search tab if you spot a perfectly affordable flight on United or US Airways? Add to that a flying public tired of new fees and overbooked flights, and it seems like just one more reason for travelers to hate on these airlines – and perhaps turn to savvier, hipper budget carriers instead.